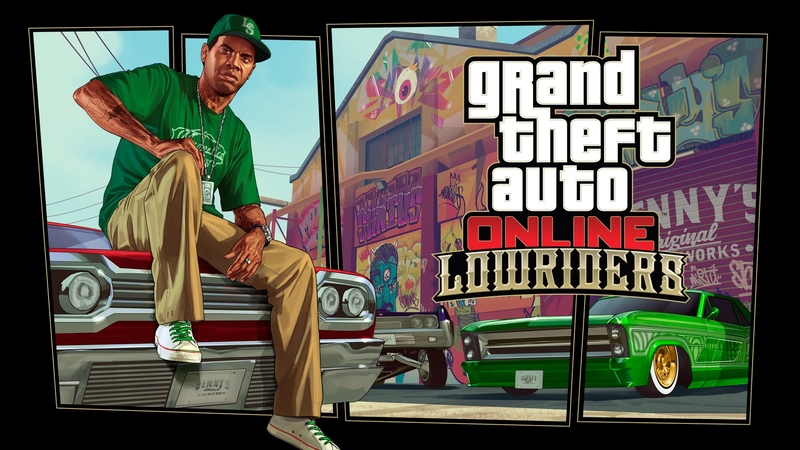 You probably expect it to handle like a nice, well-behaved, race-tuned sports car. Then you touch the gas, the Schlagen announces its intention to go from zero to soil-yourself, and you realize you’ve made a very wise investment indeed. 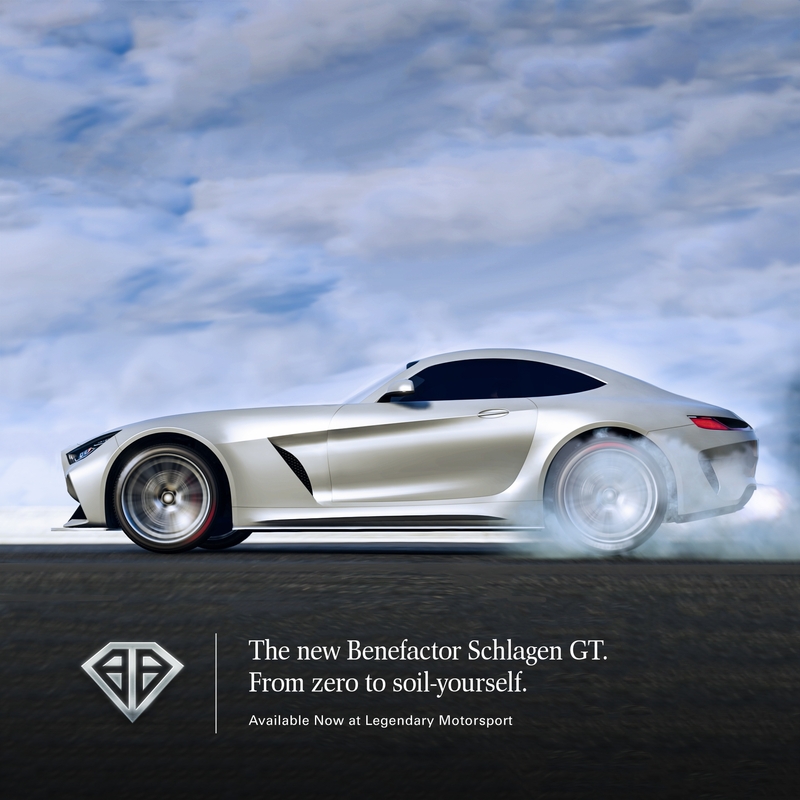 The Benefactor Schlagen GT is now available at Legendary Motorsport. Even when you're not behind the wheel of your new Benefactor, it's important to make sure everybody knows you own one. 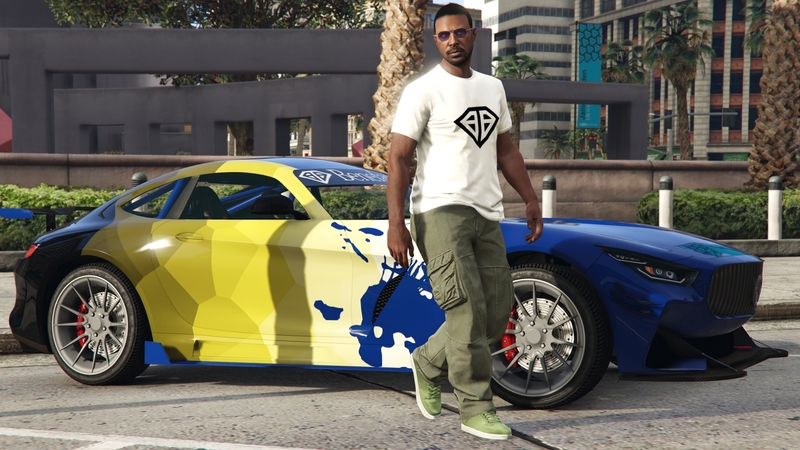 Play GTA Online anytime through January 28th to add a gratis Benefactor Tee to your rotation.